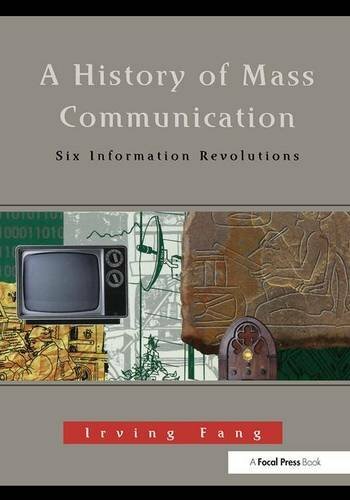 9781138173743 | Focal Pr, March 30, 2016, cover price $165.00 | About this edition: This exciting new text traces the common themes in the long and complex history of mass communication. 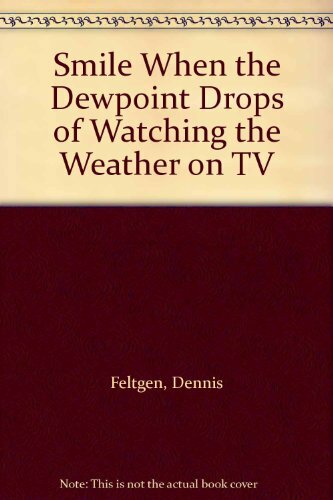 9780240802541 | Focal Pr, February 27, 1997, cover price $76.95 | About this edition: This exciting new text traces the common themes in the long and complex history of mass communication. 9781138805842 | 3 edition (Taylor & Francis, November 27, 2014), cover price $160.00 | About this edition: What Greek philosopher thought writing would harm a student’s memory? 9781138805859 | 3 edition (Taylor & Francis, November 24, 2014), cover price $65.95 | About this edition: What Greek philosopher thought writing would harm a student’s memory? 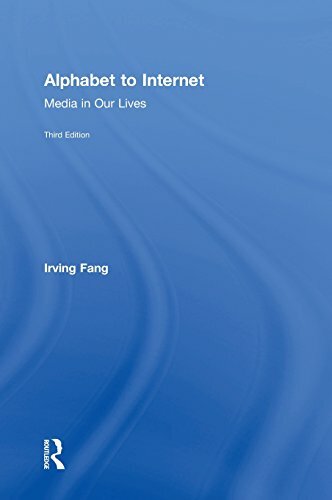 9781933011011 | 2 edition (Rada Pr Inc, April 1, 2012), cover price $58.00 | About this edition: Alphabet to Internet: Media in Our Lives looks at each medium of communication through the centuries not only to ask What happened?